IMS Malleshwaram is located at 412, 3rd Floor, Soundarya Sampige Complex, 8th Cross, Sampige Road, Opp Bata Showroom, Malleshwaram, Bengaluru, Karnataka 560003. User can find the complete detail on profile of IMS Malleshwaram, along with option to book class online. 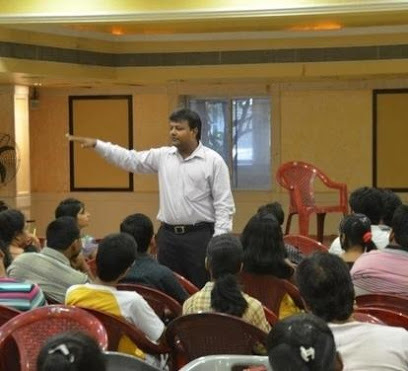 IMS Malleshwaram is engaged in the imparting education to students of all age group. Students and parent will also get the option to check subject wise fee they charge and compare the same with the other tuition / coachings nearby location. IMS, an institute with over 40 years of experience in shaping success stories. Our motto is to mentor, motivate and guide our students and all those who interact with us in order to make them self-aware and enable them to choose the right career decisions. BRICS is an educational institution started for Professional coachings like CA, ACCA,. Vani Institute is well known as Gate, IES Coaching Centres In Hyderabad, Bangalore, Pune,Chennai, Bhubaneswar, Kochi, Kolkata, Nagpur and West Bengal.